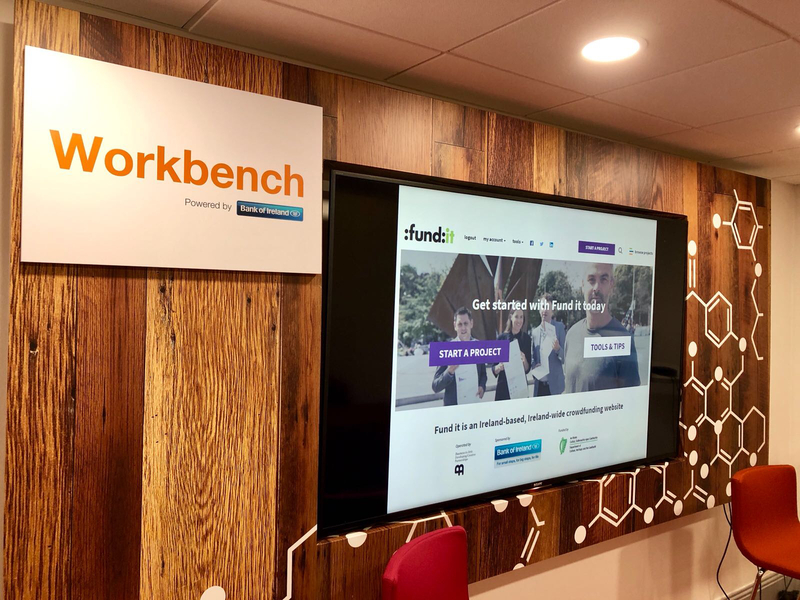 Last week, the Fund it team travelled to Galway to meet project creators and curious Fund it followers at Bank of Ireland Workbench in Eyre Square. The place was buzzing with the Galway International Arts Festival in full swing and it got us all thinking about how creative and innovative Irish people are both at home and abroad. Sitting so close to the creative action in Bank of Ireland’s Workbench we met around 30 people who are all thinking of accessing funds through crowdfunding. Our special guests musician Steo Wall and Dany Guest of Pulled Print Studio were on hand to share their own experiences after successfully completing crowdfunding projects on Fund it. Consider how you are going to communicate with your different target groups. 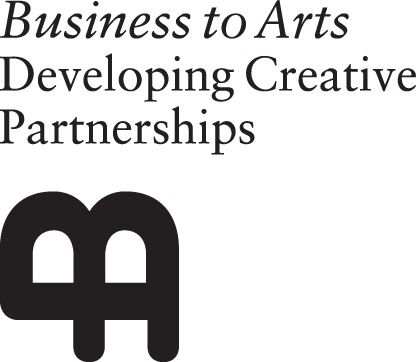 Map out when, where and how you are going to get your message to potential funders. What channels will suit each target group? Twitter might be good for some people, emails for others. What are you going to say to each target group? Some people might want to buy your album as a reward. Some people might want to come to your event and have a unique experience. Some people might live locally and want to support your initiative. Think about the content in your emails, tweets and posts that will spark their differing interests and motivate them to pledge to your project. Think about your rewards carefully. While they might seem shiny and irresistible before you go live, they could be a nightmare to organise and deliver after your campaign ends (especially if you’ve also got to get working on your actual project!). Plan the delivery and production of rewards so you’re confident you can meet your funders’ expectations. Don’t underestimate how much time and effort promoting your campaign will take once it’s up and running. It will take up time every day to contact potential funders, reply to curious followers and generally keep track of your campaign. Block out some time every day – about 1 – 2 hours – to focus attention on your campaign. You will become obsessed – and that’s OK! Steo and Dany had an onstage heart-to-heart kind of moment with us and admitted they were totally obsessed with their live campaigns! That’s totally normal! We love that kind of passion and realistically if you’re passionate about your idea you’re probably already pretty obsessed. It’s important to prepare yourself for this and prepare those around you for an intense few weeks (or months!). Make sure everyone understands what’s going on and ask them to support you for the duration of the campaign (and those who can bring you tea and biscuits are also quite precious). Almost all the project creators we speak to are surprised when they look their funder lists. It always includes a few long-lost acquaintances and total strangers. Steo and Dany were no exception and they were both deeply moved by the generosity of a gang of randomers. So you never know who is listening and watching. Keep positive about your message and your project. Everyone has the potential to connect and identify with your passion. They might even feel compelled to support and pledge to your project. The next Fund it Wednesday with Bank of Ireland will be in Limerick on 26th September. Tickets will be available on Eventbrite 4 weeks prior to the event. Thinking of running a crowdfunding campaign? Check out our Creator Handbook to get started.